The ECOSYS P3060dn delivers desktop power and productivity at lightning speeds! Businesses that demand exceptional performance, reliability and versatility in a monochrome printer need look no further than this compact yet powerful workhorse. With print speeds up to 62 ppm, it can keep up with the demands of even the most fast-paced workgroup. 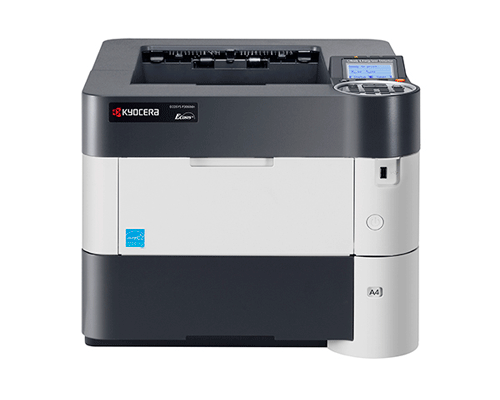 Combined with standard duplex, exceptionally high paper capacity and a host of optional features including mobile printing, advanced security and expandable storage, the ECOSYS P3060dn will help shift your document imaging into overdrive.